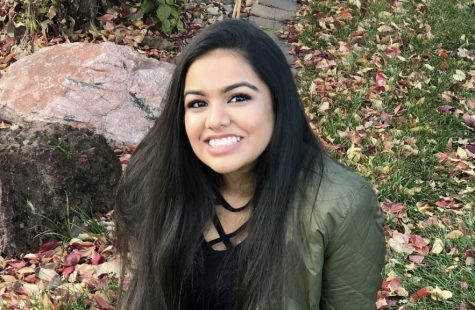 My name is Divya Vashisht, and I will be the opinion editor of the Spartan Shield this year! Because I enjoy seeing how others view world issues differently, I am very excited for this position. In school, I love participating in clubs such as Model United Nations, Girls Learn International, Environmental Club, and more. Outside of school, I enjoy spending time with my family and friends, traveling, and watching movies.